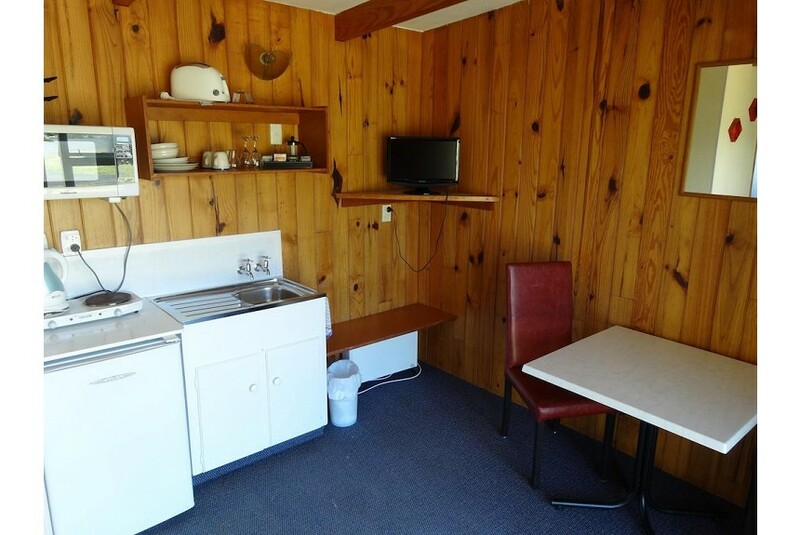 Ninety Mile Beach Holiday Park features an outdoor pool, a games room and a seasonal onsite restaurant. Just a 5-minute walk from Ninety Mile Beach, guests enjoy BBQ facilities and a shared lounge area. Located at Waipapakauri Ramp, 90 Mile Beach Holiday Park is a 5-minute drive from Lake Ngatu and a 20-minute drive from Kaitaia. Paihia is a 90-minute drive away. All rooms feature heating, a fridge and access to a shared or private bathroom. Some rooms offer kitchen facilities, a flat-screen TV or a dining area. Other facilities include a shared kitchen and a children’s playground. The games room offers billiards and table tennis. The onsite takeaway restaurant is open from Thursday to Sunday from November to March each year.